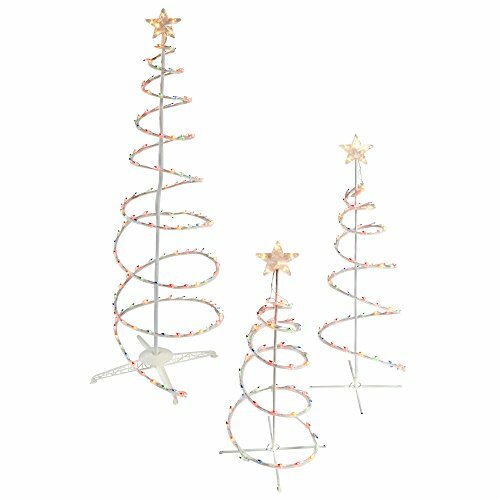 Bring the holiday spirit to your outdoor décor with this set of beautiful light-up spiral trees. In an array of sizes, these trees add a charming glow that creates an enchanting holiday display for you and your guests to enjoy all season long. If you have any questions about this product by WWL, contact us by completing and submitting the form below. If you are looking for a specif part number, please include it with your message.